In today&apos;s evolving tech world, it&apos;s hard to stay up to date on the latest products that hit the market. A recent trend in the workout space has been a growing focus on utilizing this technology, to help athletes gain tangible numbers and results based on their routines and learn how to improve. 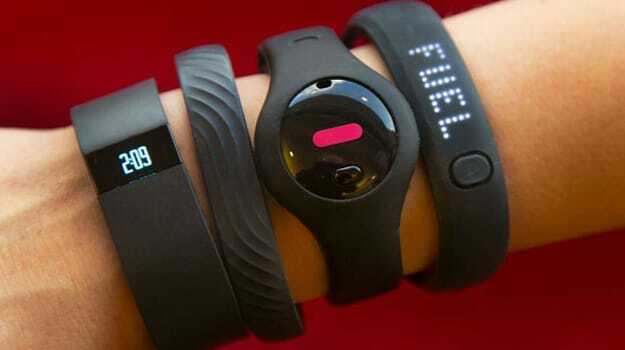 The leading online retailer, Amazon, has recognized this growing category and just opened a special web shop dedicated to Wearable Technologies. 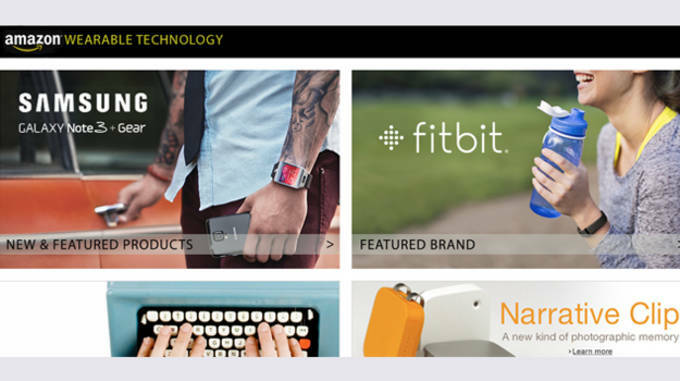 Featuring leading brands in the space including Samsung, Jawbone and GoPro, as well as several upcoming brands you may not have heard of like, Basis and Misfit, Amazon has compiled all the latest and greatest wearable tech devices in an easy one stop shop. Customers can shop by category, compare products, and read reviews to help find the product/device that is best suited for them. Head over to the Amazon Wearable Technology shop here, and find the best new tech gear to bring your workout to the next level. RELATED: Sauna Or Steam: What’s The Best Post-Workout Treatment for Athletes?